Inspired by the Eiffel Tower, Tokyo Tower built in 1958, the tower's main sources of income are tourism and antenna leasing.Over 150 million people have visited the tower. 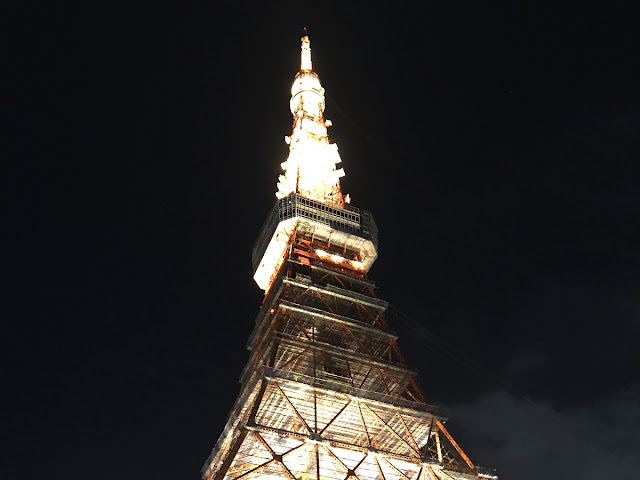 Rising up to 333meters,Tokyo Tower used to be tallest tower in Japan until the completion of Tokyo Skytree in 2012. There are two observation decks,the first is 150m,tourist can see myriad skyscrapers,sky tree and mount fuji. Top deck,which provides a sense of floating in the sky and that has been designed in accordance with an image of the future of Tokyo and future of Observation Decks. 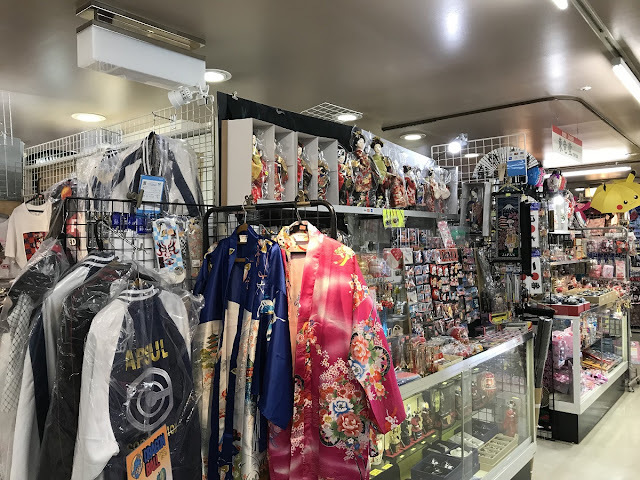 There is an aquarium on the 1st floor.The 3rd to 5th floors have an exhibit of anime show "One Piece",which may appeal to fans.You can also find a variety of cafes,restaurants and souvenir shop. From Tokyo station take a Marunouchi line (Shinjuku),to the Kasumigaseki station.From Kasumigaseki stion take to Hibiya line (Naka Meguro)to the Kamiyacho station,exit to the gate 3,walk about 10 minute(750m).